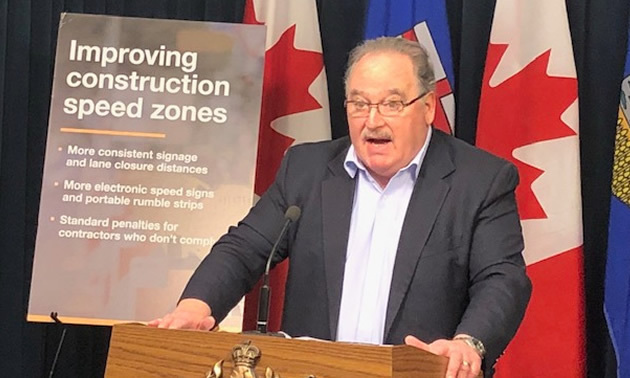 Limiting the distance of lane closures in construction zones, in most cases to a maximum of three kilometres. 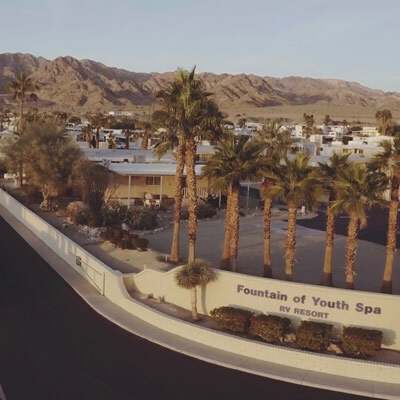 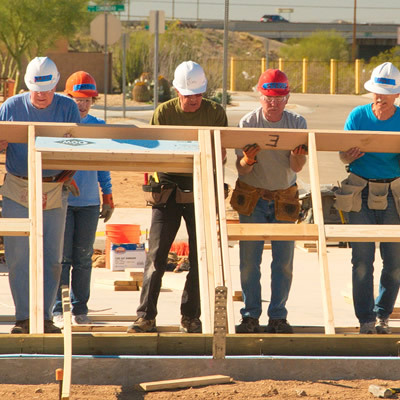 Last winter, 38 men and women volunteers from Rincon Country West RV Resort helped build 14 new Habitat for Humanity homes in the Tucson area. 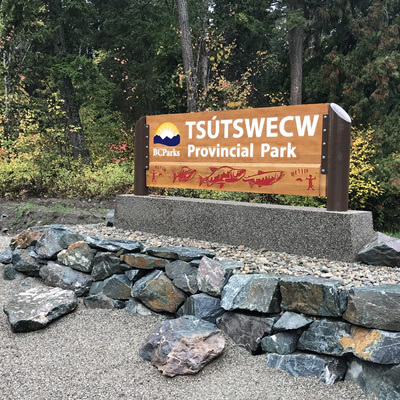 Located between Adams Lake and Shuswap Lake, Roderick Haig-Brown Provincial Park was established in 1977 to conserve and protect the spawning beds used by various species of salmon.